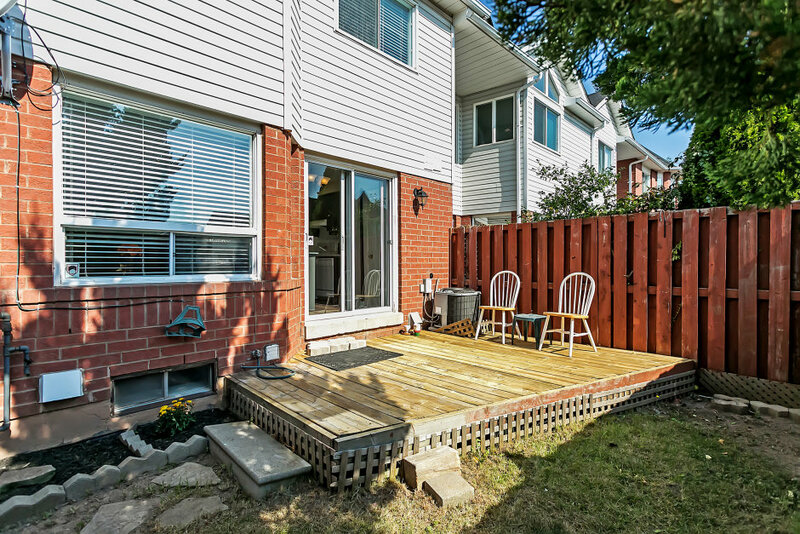 Approximately 1600 sq ft above grade. 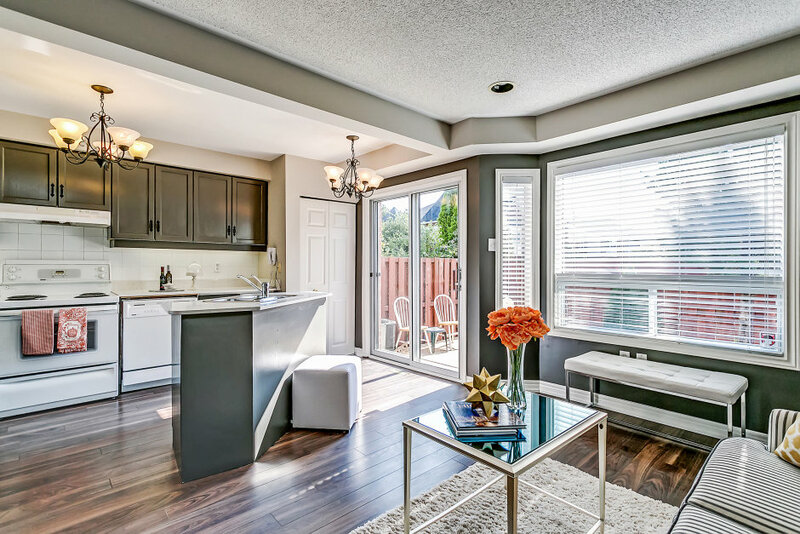 Bright, quality built and situated on premium location fronting Westview Terrace with quality finishes and neutral designer decor on quiet street in Westoak Trails community! Great floor plan offering main floor den area off your foyer, separate dining space with high cathedral ceiling and new extended long pendant light fixture, as well as decorative knee-wall on one side and 3 sided gas fireplace separating the main floor cozy family room that is open to updated transitional style kitchen. 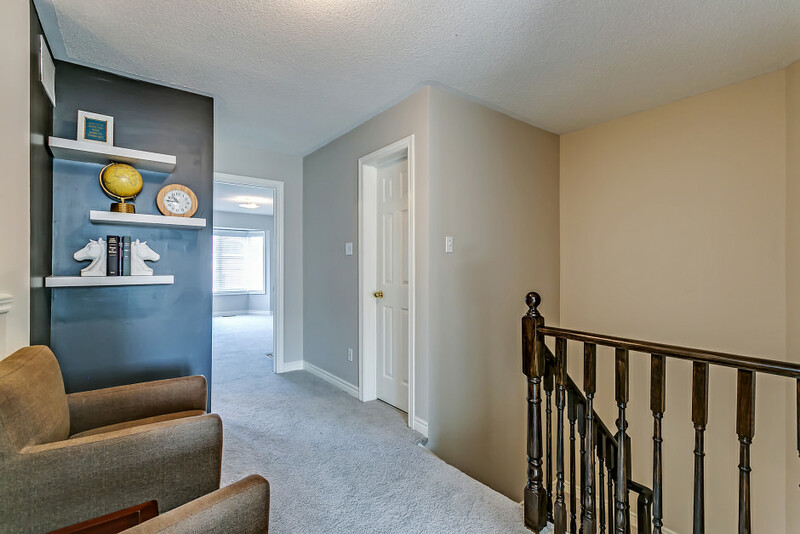 Upgraded staircase leads you to upper level offering 3 spacious and bright bedrooms and 2 full baths. 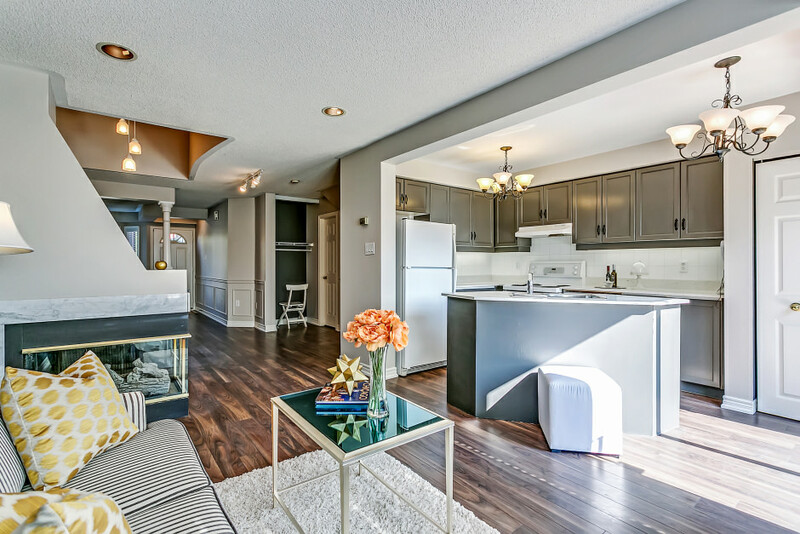 Fully finished lower level offers open concept recreation area and extra bedroom, as well as laundry for the added convenience. 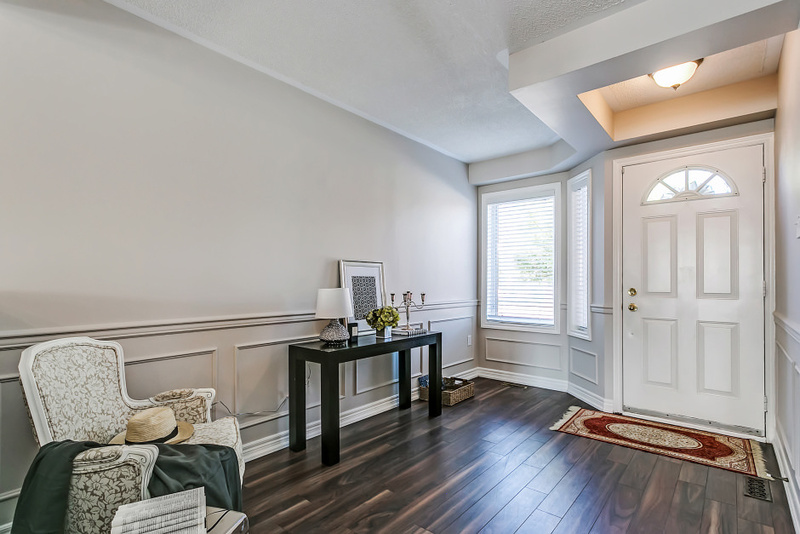 Premium finishes throughout three levels include: vintage hand-scraped dark hardwood flooring, new broadloom, professionally painted with neutral colour tones, upgraded wall trim and wainscotting package, fully fenced and well maintained rear yard for your summer BBQs & gatherings. Designer decor! Great location in the North enclaves of Oakville is within walking distance to highly desirable schools (Mother Theresa Catholic School, Ecole Forest Trail PS and Oakville's newest secondary school Garth Webb SS), as well as community parks, shopping, conveniences and minutes to QEW and Oakville's new hospital.